Following on from the session a few weeks ago that looked at Google Apps, we have repeated the webinar. 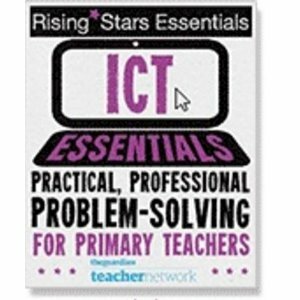 These webinars were in conjunction with Vital ICT and they have also been recorded. If you have any Google Apps related questions, feel free to get in touch. Click here to replay the webinar. Edit – When you click the link, you will be asked to download a file from Blackboard, opening this file will then play the webinar. This webinar needs to download a file (play.jnlp; something from Blackboard Collaborate? ), and I’m naturally suspicious of any unexpected downloads. What is this file, and why is this necessary? See the edit I have just made to the post. Apologies for that!